Hello everyone. This is my first post and what do ya know, I am jumping right in with the self-pimping! There are a zillion different videos to this song, but what can I say except that I had an itch...and here's the result of my scratching. Those were amazing - especially the first two. Thanks for sharing with us! I Love "Man Comes Around" it's one of my favorites on youtube! 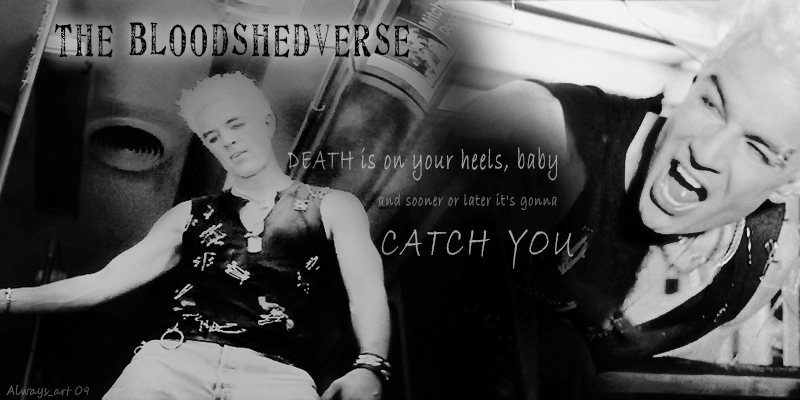 this is the 2ed best savin' me spuffy that i like. thanks. plus, i heart nickelback and the sng, hence the iconfetching mad scientist is using. i made it, i had to, lol. FetchingMadScientist, The Man Comes Around is my fav. as well. Of all the videos I have made thus far I am proudest of that one. GoldenBuffy, the start of my video bears a striking resemblance to your current avi! Hehe, great minds think alike, eh? My next video project is going to be a slight departure from the usual in that it will be more action-focused and the song has no lyrics (yikes! ).